Ignatius is a atmospheric puzzle-platformer game with an interesting story. 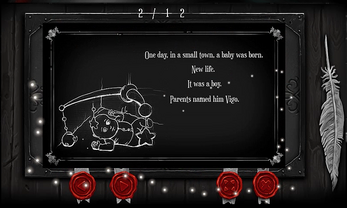 The game with its visual form and plot refers to the old silent movies. 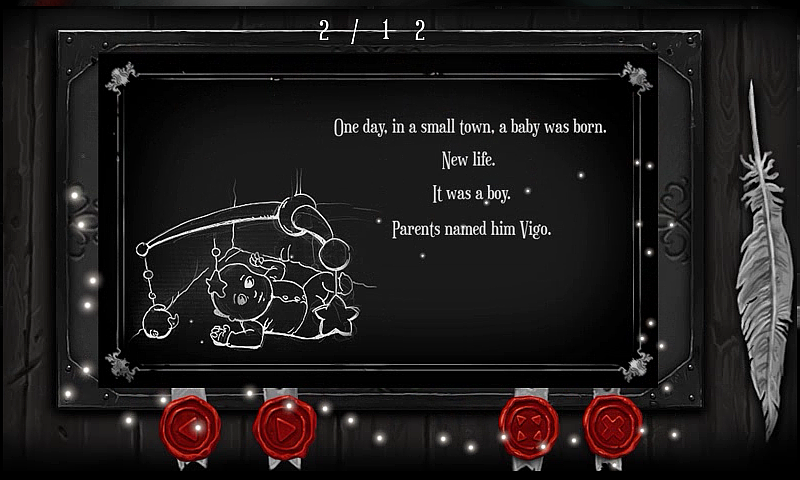 Graphic design of "Ignatius" is a unique combination of different aesthetics - hand drawing , noir , vintage , art deco and even steam – punk elements . 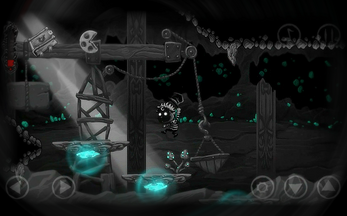 The game is embellished by atmospheric music and an interesting background feature. The player's task is to find his way in this strange world and escape from it. During the game we can find fragments of the book , so that we can know the history of our main opponent , as well as learn how to weave of unexpected events influenced our present fate.